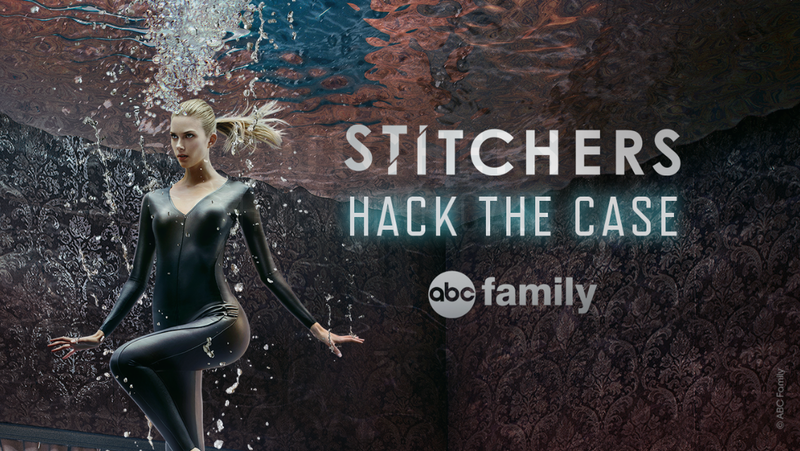 Stitchers Hack the Case App UPDATED! The Stitchers “Hack the Case” App, mentioned earlier, has been updated! This week we kick off the first podcast episode! Start off with an introduction and set some expectations of what the podcast will be. Teaser on the Stitchers home page. Roll call of the core cast and where you may have seen them before. We hope you enjoy it, and stick around for the future episodes! Please leave comments and add us on your favorite social media site! Can You Hack the Case? 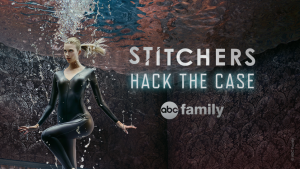 ABC Family has released an official app to help promote Stitchers! The app allows for a virtual reality type experience, where you need to find clues to solve the case. The Stitchers team even sent some VR Viewers to people in the media, to help create a unique experience. Check out The Wrap article about the app and VR viewer.